Hosein Naderpour received his Ph.D. degree with high honors in Structural Engineering. He then joined Semnan University where he is presently Associate Professor of Structural Engineering. 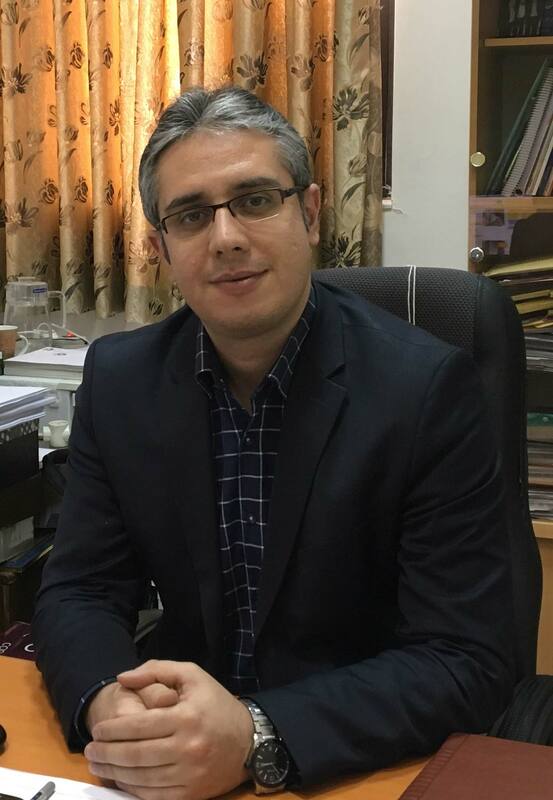 Since joining the faculty of Civil Engineering at Semnan University, Dr. Naderpour has taught a variety of undergraduate and graduate courses in the areas of structural engineering, numerical methods, mechanics of materials, structural stability, concrete structures, structural reliability, as well as soft computing. Dr. Naderpour is author of 60 papers published in journals and about 100 papers presented at national and international conferences. He has given several speeches in Switzerland, China, Australia, South Korea, Romania, Turkey, Canada, Hong Kong, Belgium, Portugal, Spain, Japan, Germany, Italy, Czech Republic and France. He is currently a chief member of Iranian Earthquake Engineering Association, Iran Concrete Institute (ICI), Iranian Society for Light Steel Framing (LSF), Iran's National Elites Foundation, Safe School Committee, Organization for Development, Renovation and Equipping Schools of Iran (DRES). Furthermore, he is currently the editor-in-chief of three international journals in the area of civil and mechanical engineering including Journal of Soft Computing in Civil Engineering (SCCE), Journal of Computational Engineering and Physical Modeling (CEPM) and Reliability Engineering and Resilience (REngR). His major research interests include: application of soft computing in structural engineering, seismic resilience, structural reliability, structural optimization and damage detection of structures.